Is It Time to Upgrade Your Outdoor Entertainment System? 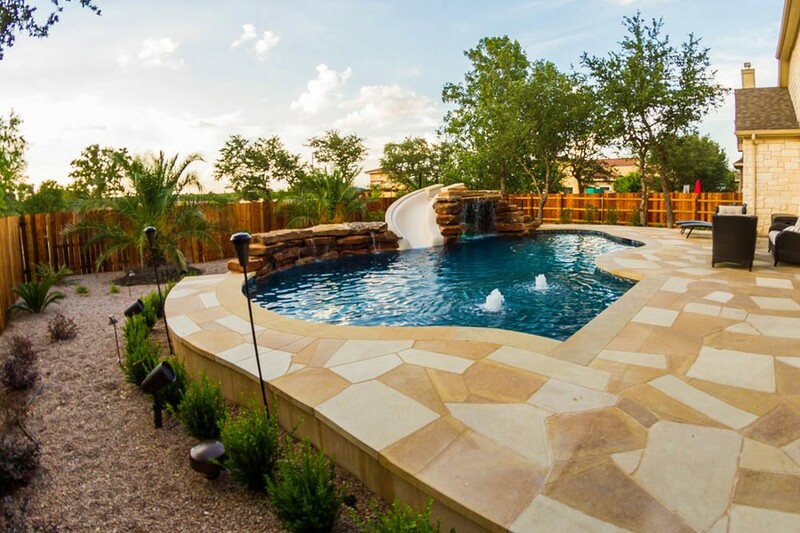 Spring has sprung and summer is right around the corner, which means it’s the best time of the year to upgrade your outdoor entertainment system and elevate your entire Austin, TX backyard and patio area. You can make your home the place to be for cookouts, tailgates, pool parties, and everything in between. Ready to learn more? Let’s dive into the smart home technology you can add to your setup that’s sure to impress and entertain your friends and family. 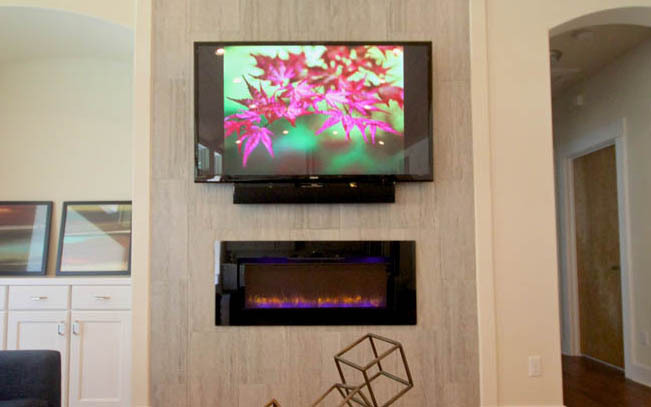 Delivering a media room that your clients both enjoy and get full use out of on a daily basis might seem like a challenge at first if you’re a builder or architect. With so many new smart technologies and AV features introduced daily in the industry, it can all feel overwhelming. 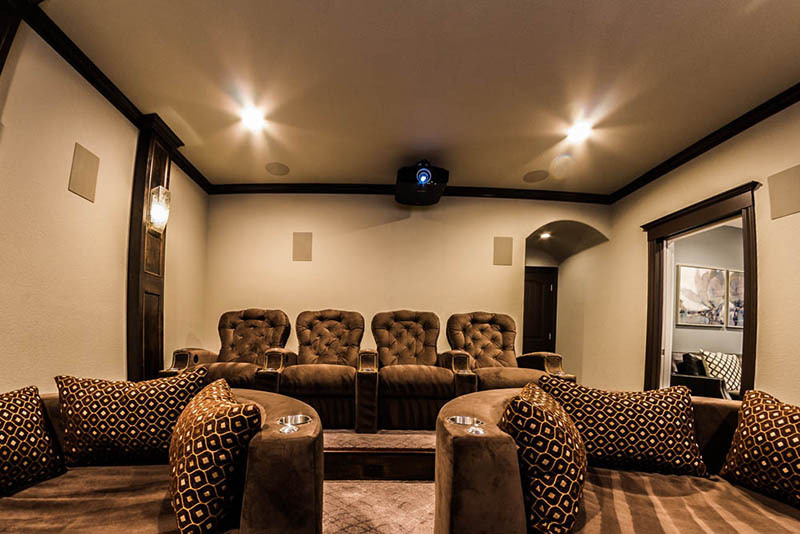 But to ensure that your Westlake, TX homeowners get the very best services and the media room installation of their dreams, you’ll need the right smart home company on your side. 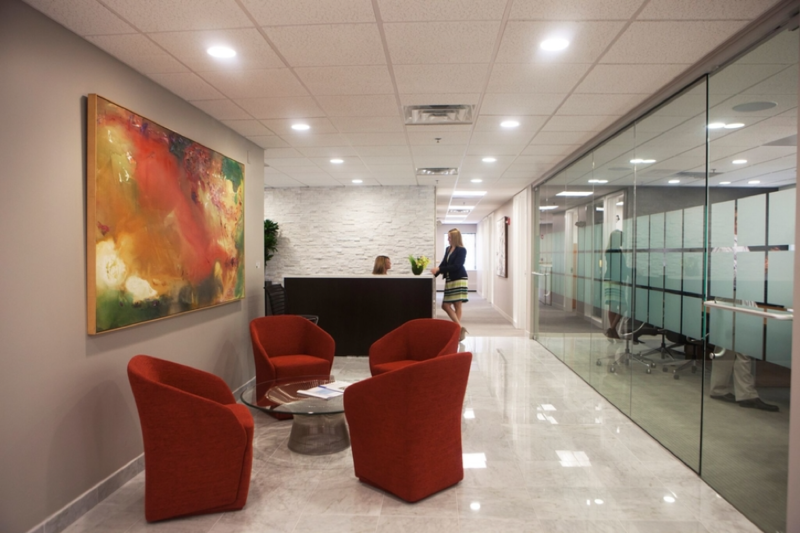 Read on below to learn why teaming up with mero CONCEPTS can make the installation process a breeze.